Last week I went out and purchased a new DJI Phantom 4 Pro Drone. With the weather finally above freezing and the skies clear I filmed the below video of my home. The video was filmed on the shores of Lake Winnipesaukee in Moultonboro, NH. See https://www.youtube.com/watch?v=MkxOsbUvX3w. 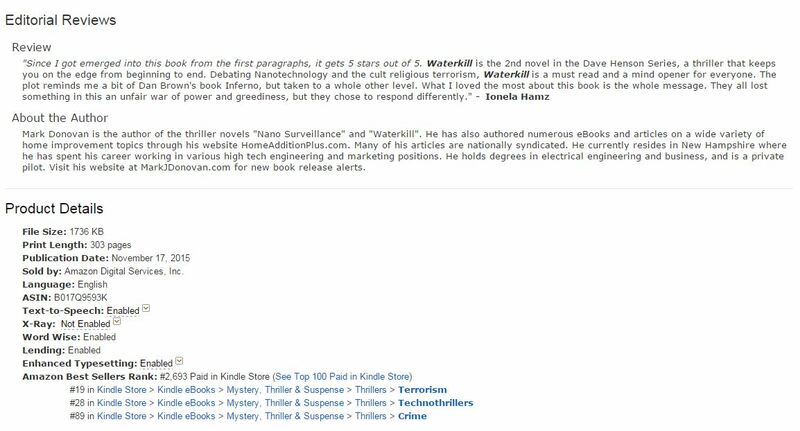 Since I revised/edited my technothriller NANO SURVEILLANCE a couple months back the latest reviews that are coming in our very positive, 5 stars in many cases. Below are a few experts from the reviews. Order your copy of NANO SURVEILLANCE today. It's only $0.99 on Amazon.com in Kindle format. 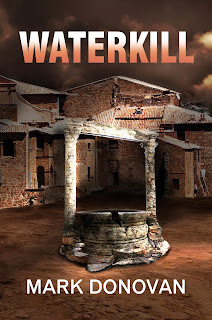 My latest technothriller "WATERKILL" is now available on Kindle Unlimited to read for free for those who have subscribed to this service. Get the book at: amazon.com/dp/B017Q9593K. WATERKILL currently has a 4.3 star ranking on 54 reviews. 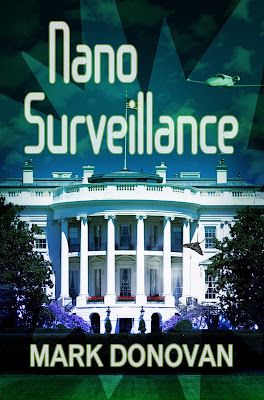 In 2013 I wrote my first book titled Nano Surveillance, a techno-thriller about politics, corruption and greed. The impetus for writing it stemmed from listening to the constant sermons from elitist politicians about the threat of global warming. Or more specifically, their assertions of man-made global warming and accusations that the United States was the leading offender. After researching global warming myself, I soon learned that much of the international meteorological scientific community was not on-board with the left-wing political scientists’ messaging and threats of global warming. In many cases much of the meteorologist scientific community had outright rejected the concept of man-made global warming. And today, even more meteorological scientists are speaking out on the dubious assertions of man-made global warming. Their main reason for rejecting the theory; that scientific data shows no real statistical proof of global warming. And in some studies, data suggests the Earth is actually cooling in some places. A 2013 report in Forbes magazine, for example, states “barely half of American Meteorological Society meteorologists believe global warming is occurring and humans are the primary cause”. See http://www.forbes.com/sites/jamestaylor/2013/11/20/the-latest-meteorologist-survey-destroys-the-global-warming-climate-consensus/#4f4921d9535f. According to the report forty-eight percent of the meteorologists surveyed about global warming questioned if global warming is really happening or would not support that humans are the primary cause. In another example of dissension in the meteorological community on the concept of global warming and climate change, the founder of the Weather Channel, John Coleman, reiterated in November of 2014 his stance that climate change is not happening. See http://cnsnews.com/news/article/patrick-goodenough/weather-channel-founder-man-made-global-warming-baloney. Again, the major concerns from the meteorological scientific community on the IPCC reports is that the reports make assertions on man-made induced global climate change that are not backed up by scientific facts or data. These same scientists also raise other factors that could cause the tenths of a degree (oC) rise in temperature that the Earth has seen over the past several decades. Yes, tenths of a degree (oC) rise. For example, variations in the Sun’s energy output, volcanic eruptions, variations in the Earth’s orbit (Milankovitch cycles) and tilt, and changes in ocean currents all can, and do, play a role in varying the Earth’s temperature. Also in my research on global warming I learned quite a bit more about the politics and money behind the global warming theory. Suffice it to say, many politicians have created paths for personal financial gain by supporting the theory of global warming. Since President Obama was elected in 2008 he has committed tens of billions of dollars in clean energy investments, as either direct United States investments or investments backed by the United States government. 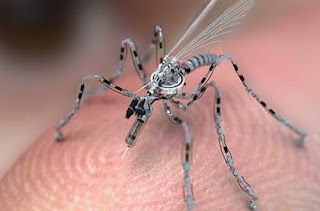 Many of these were in questionable solar energy companies like Solyndra and Abound Solar. Since 2009, 112 solar energy companies in the United States and Europe have declared bankruptcy. See http://dailycaller.com/2014/12/08/112-solar-companies-have-closed-their-doors-in-5-years/. So for all of the above reasons, I decided to write “Nano Surveillance” first and foremost to show how political elites and big business have colluded in promoting the concept of global warming for their own personal financial agendas. Secondarily, I wrote the book to address another objective of the political elite, for creating a borderless world where the planet’s entire human population is governed by a single government entity such as the United Nations or some future derivative of it. I conclude with a picture of the below book cover to show the irony in today’s concept of global warming, and how the elitist politicians and their journalistic servants never cease in their efforts for creating fear in the public. This book was written in 1977 when the elitist political puppeteers of the day were steering in the opposite direction. 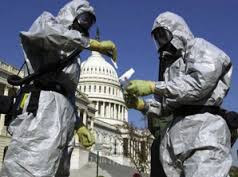 A recent state-by-state analysis of the United States preparedness for dealing with a virus epidemic or bioterrorism attack shows that it’s a mixed bag between the states. 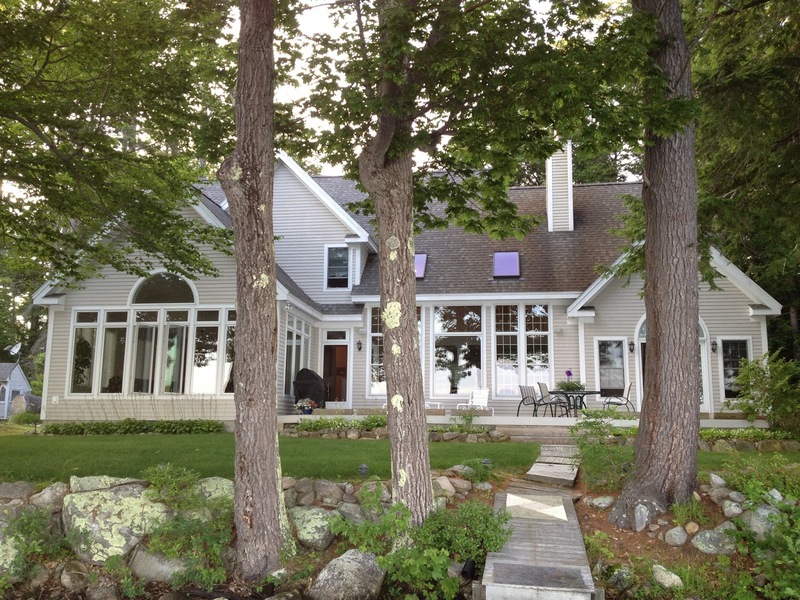 The national index score was only 6.7 out of 10, with the northeast states and the upper Midwest states fairing the best. The south and much of the northwest states, however, were in need of significant improvement. See the complete Forbes article here to learn how prepared your state is for dealing with a major health epidemic or bioterrorism attack. 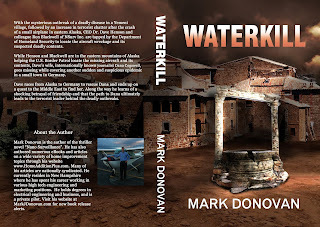 The lack of preparedness in the United States and other countries around the world in dealing with virus epidemics and bioterrorism attacks was highlighted in my latest book WATERKILL. In particular, it discussed the vulnerability of municipal water supplies being sabotaged by terrorists, and that the need for heightened security and testing at public water treatment facilities was imperative. Though the Forbes’ article showed the level of preparedness in dealing with major public health crisis to vary significantly from state to state, the overall preparation at the national level showed some improvement. So at least we are moving in the right direction, and hopefully we will continue to stay ahead of Mother Nature and the terrorists. If interested in learning more about bioterrorism threats and you want to enjoy an excellent thriller book, check out my new book WATERKILL.